Bundesliga | Bundesliga Matchday 29 | FC Schalke 04 - Borussia Dortmund | Just what is the Revierderby? 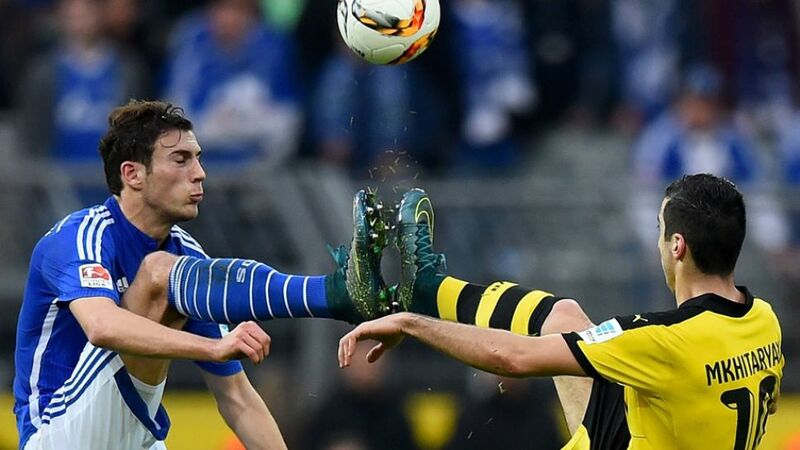 What is the Revierderby between BVB and Schalke? As FC Schalke 04 prepare for their hotly anticipated Matchday 29 derby against Ruhr district neighbours Borussia Dortmund, bundesliga.com turns the spotlight on the German game's ultimate local power struggle. The fixture is one of the most passionately contested in world football and it means more to each set of fans than any other fixture on the football calendar. A Revierderby refers to the meeting of Schalke and Dortmund, two Bundesliga stalwarts roughly 32 kilometres apart. A number of other professional teams hail from the wider Ruhr region, but they have to make do with the tag 'minor Ruhr derby' for their various head-to-heads. Other than their proximity, there was no particular trigger for a rivalry which, if anything, has only intensified over the years for two sets of fans who basically like nothing more than to put one over on their neighbours.